Being pregnant is a wonderful and life changing experience. 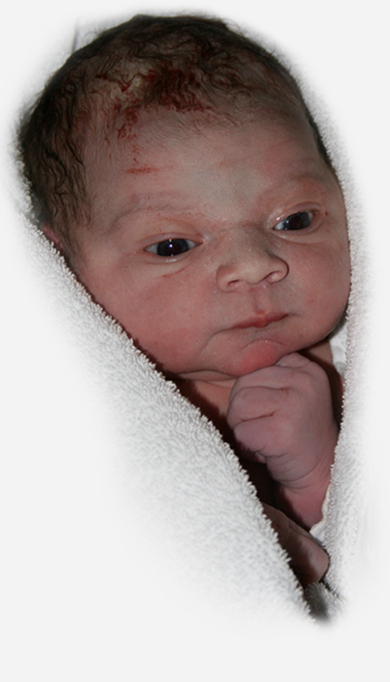 Christchurch Obstetric Associates consists of four specialist obstetricians along with a support staff of midwives. We have a special interest in caring for women during their pregnancy and labour. We work together as a team sharing patient care and providing each patient with the combined obstetric experience of all partners. This will become particularly important should your pregnancy deviate from the normal. The combined expertise of the partners will provide the highest standard of obstetric care and the best outcome for our patients. COA provides a full range of care including pre pregnancy advice, antenatal, labour, birth and postnatal care. We hope you find the information contained on our website helpful in making your choice for maternity care.